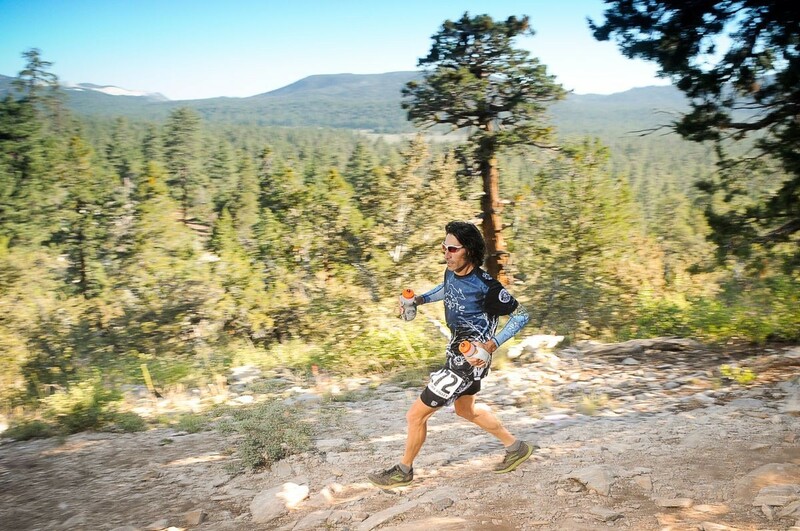 Now in its 23nd year, the Holcomb Valley Trail Run was established by Gary & Pam Kalina in 1997. Gary was an avid runner; he realized that some of the best trail running in Southern California was right here in Big Bear. And some of the best trail running in Big Bear was on the Pacific Crest Trail. The Pacific Crest Trail is a 2800 mile trail that runs from the Mexican to the Canadian border. 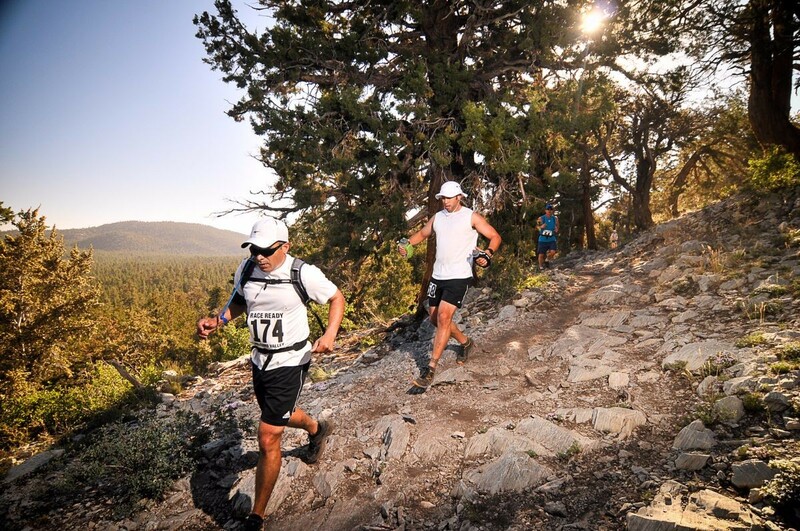 The section that runs through Big Bear, and that the race travels on, offers spectacular views of Big Bear Lake, the San Gorgonio Wilderness and Big Bear Mountain Ski Resorts. The event is a fund raiser for the local volunteer search and rescue organization. Search & Rescue bring out over 20 volunteers to assist in the operation of the event, staffing aid stations, marking course, providing communication, safety, and of course, if needed, first aid. Their involvement is crucial to the success of the event.